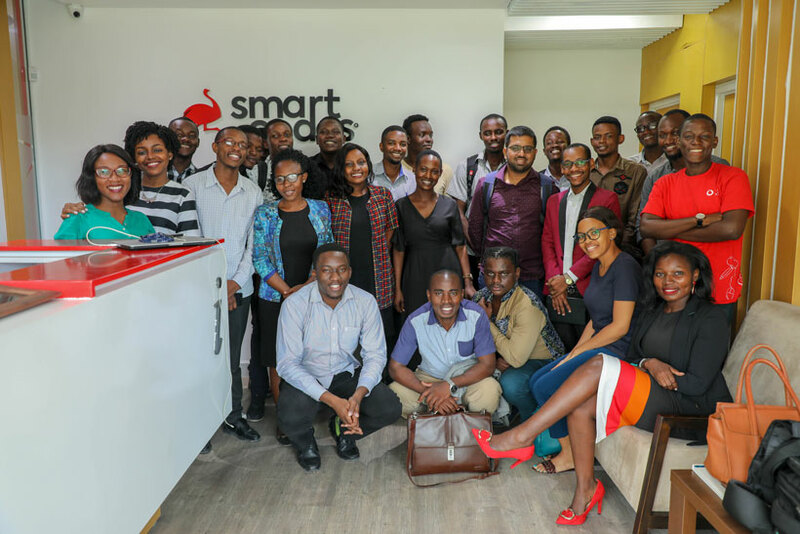 Smart Lab in partnership with Ennovate hosted 35 young innovators for a workshop to pitch their innovative ideas for different products and services that will impact African communities on Tuesday 2nd April 2019 at Smart lab premises in Mikocheni, Dar es salaam Tanzania. This workshop termed “Idea Marathon” incubation program will complement the innovation pipeline and hence ensure more startups are able to make it all the way to becoming successful business ventures. The Idea Marathon is a 2-month incubation program that targets innovators who are in the early stages of ideation and helps them move towards a well-defined business. Innovators who join the program will receive mentorship, training, and access to funding. 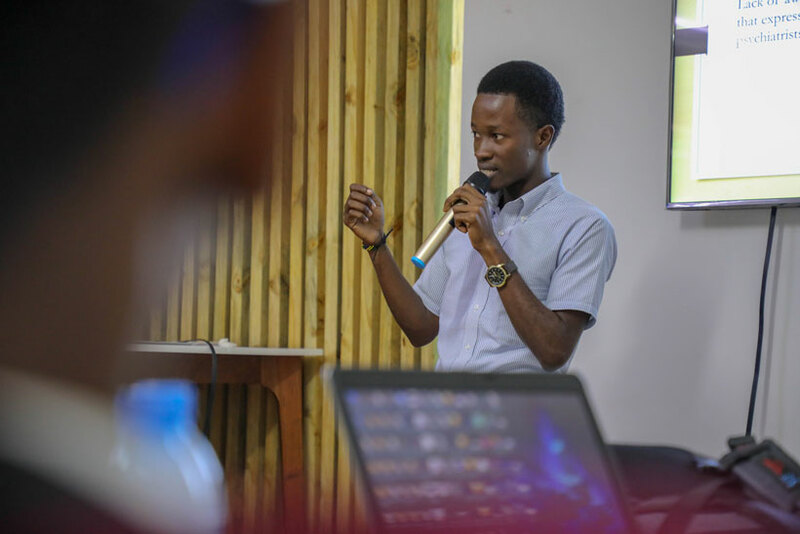 They will be assisted in ideation, idea validation, prototyping, developing a business model and finally building an MVP (Minimum Viable Product) that they can take to the market. 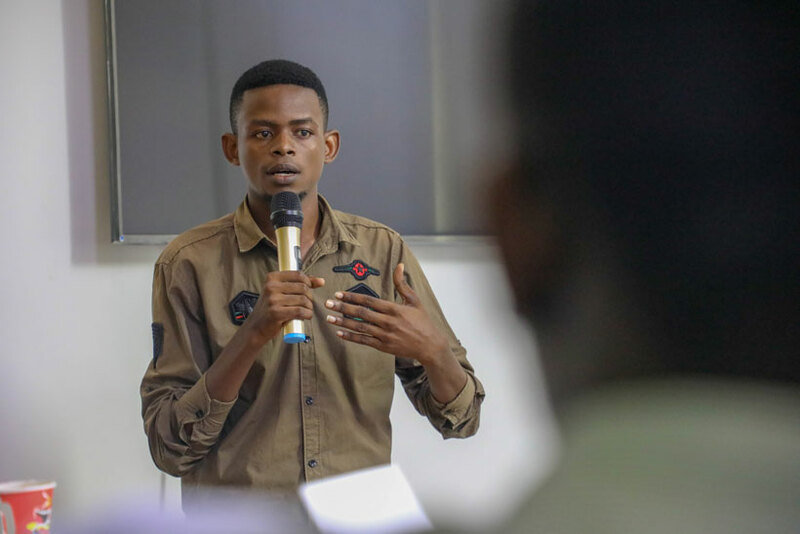 Throughout the incubation program, the innovators will be encouraged to talk to customers, iterate often and build something that customers will benefit from. The product will culminate in a demo-day where startups will pitch to a selected number of investors with a chance to win seed funding. problem the startup is solving, proposed solution, how their solution is innovative and unique, identifying the scalability and impact of the solution. In addition to this was defining the business model they will use to generate revenue and hence make their solution sustainable, not forgetting their understanding of the market in terms of who the customer is, how big the market is and their unique value proposition to win that market. The passion which these young innovators exhibited was immense with ground-breaking ideas that challenged the status quo and raised tons of questions from the judges to deeply explore the presented ideas and challenge the understanding of the innovators. The idea marathon is an initiative aimed at complementing the innovation pipeline so that startups can receive support for every stage of their business. 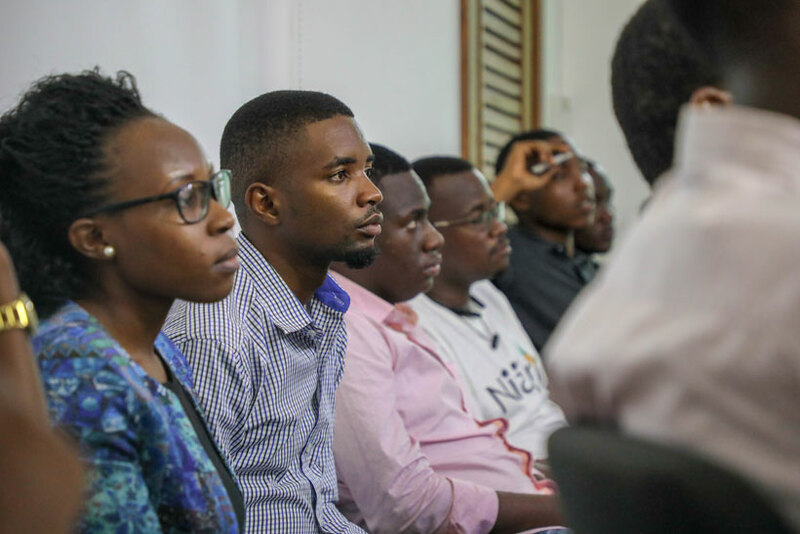 Innovators join the incubation program when they are still in ideation or early stages of prototype development and after the 2-month program, each startup will have a minimum valuable product and some users that validate the market-relevance of their product. 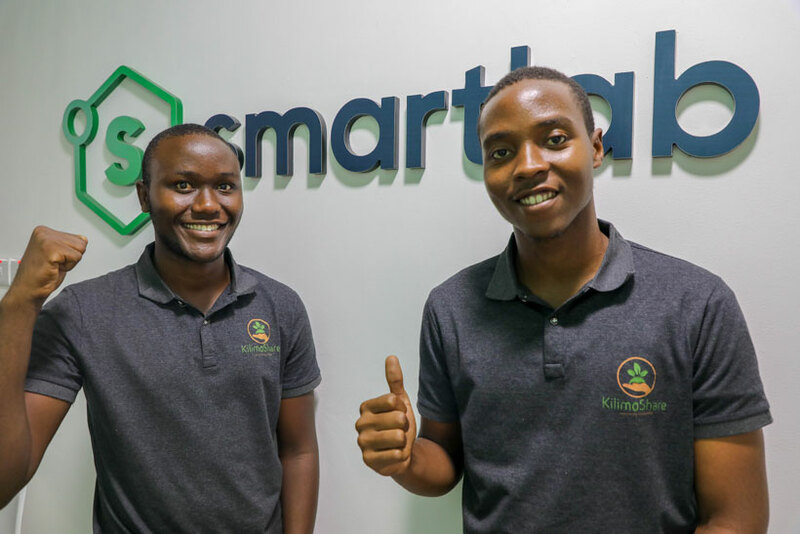 The top 3 best startups from the incubation can then join an accelerator program conducted by Smart Lab to grow the businesses further. The other participants can still apply to be selected to join the accelerator programs.